Sorry, the applications for TFFAPAC2018 closed on the 1st of June. The registration to attend The Fringe Festival will open soon. TFF APAC 2018 is coming! Did you do something cool in Tableau and want to show people how to do it? Did you figure out a simple way to do or understand something complex? Are you involved with the community and want to present your project? 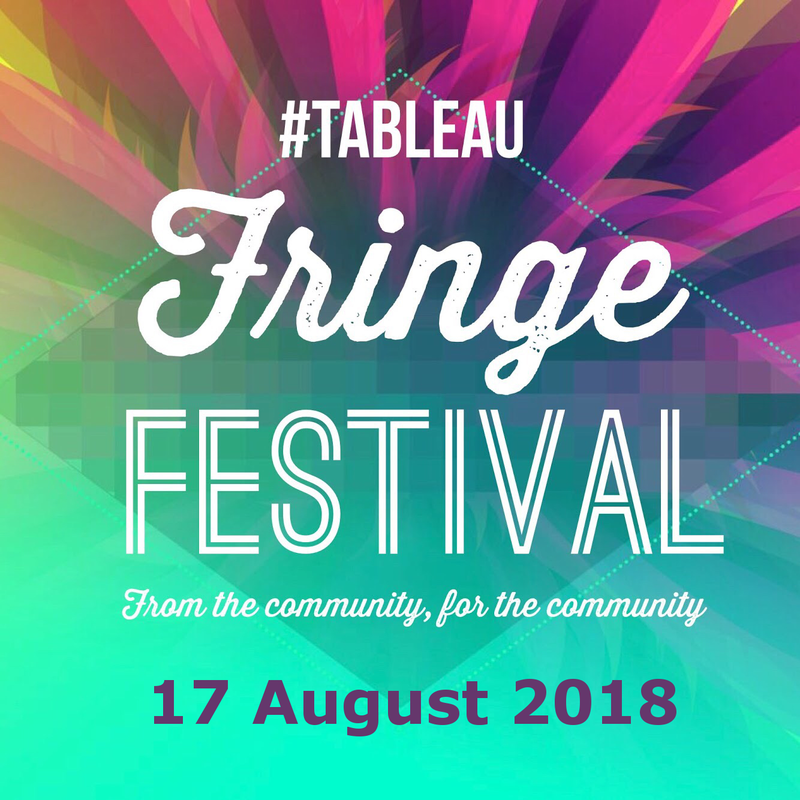 For 3 years now the Tableau Fringe Festival provides a platform for people like you to present your ideas to an international audience! Initially started to create a platform for talks that didn’t make it on the big stage at Tableau Conference, by now it is an institution in the yearly Tableau calendar. With local events in North America, Europe, Asia/Pacific and Latin America and many of the talks available on Youtube, the community created a repository of intelligent, creative and funny applications of Tableau, the analytics eco-system and community projects.